Tesco, after being told that its current self-checkout female voice is 'shouty' and 'irritating', has decided to change the voice to a supposedly friendlier male voice. We asked the public what they thought of the change. Old phrases such as "please take your change and notes are dispense below the scanner" have been changed to "please don’t forget your change, especially notes!" 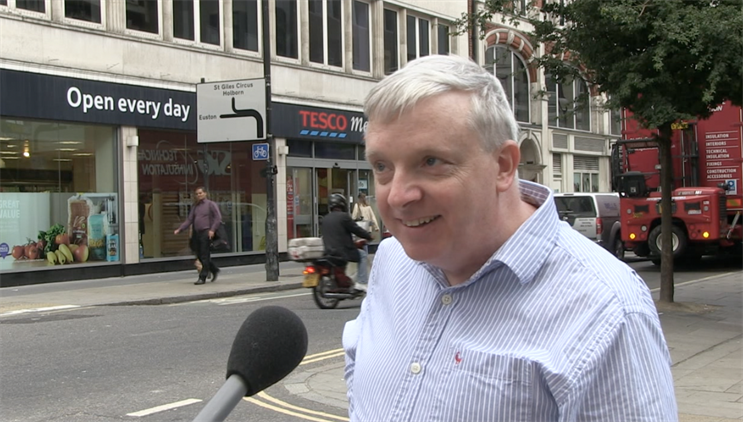 Marketing took to the streets to find out if the public are pleased with the voice change. We asked if they had found the previous voice annoying and whether the new one was an improvement. The results showed that the public are not particularly impressed by Tesco's move, stating that "it’s not much different from the old one" and the only noticeable change being "the man’s voice". People did think the new voice was "a kinder and friendlier" voice compared to the previous "robotic" sounding woman but it does not seem to have made a huge impression on the British public.